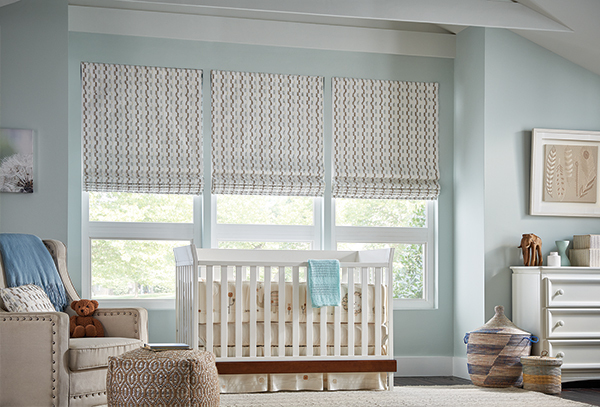 Renew Your Window Décor Room-by-Room, Starting Right Now! 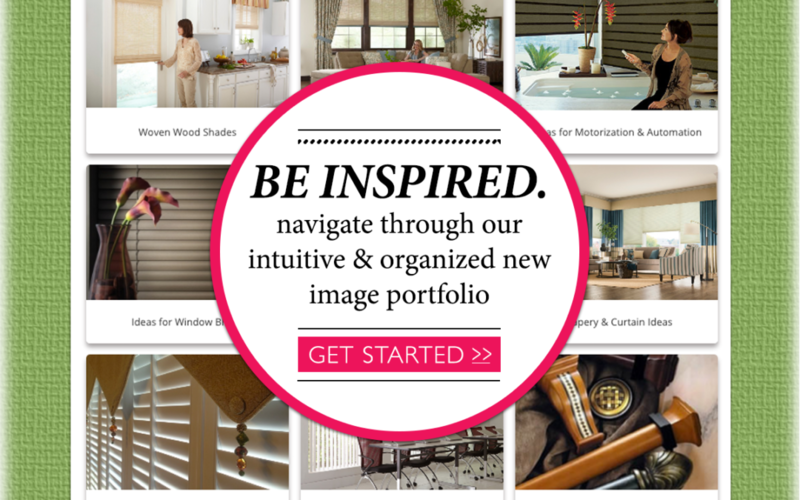 Custom Window Fashions: Luxury, Artistry, Warmth and Craft for Every Room’s Décor. Automation: Wireless control for your busy lifestyle.